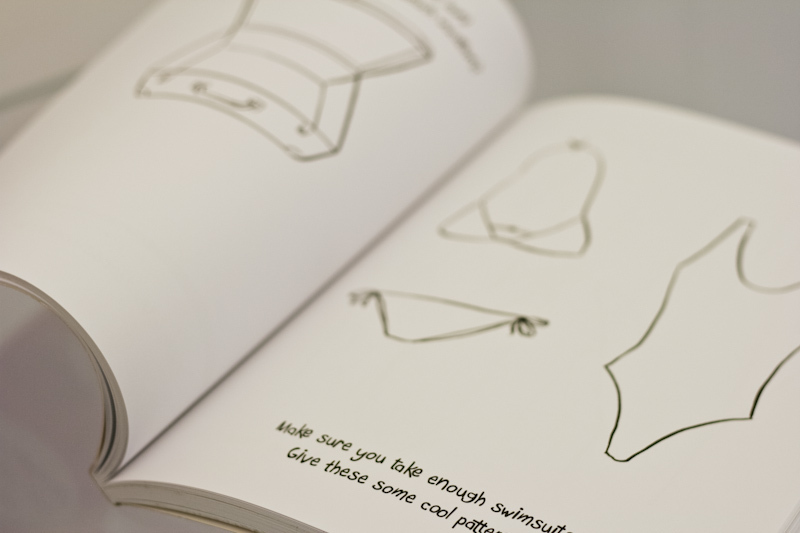 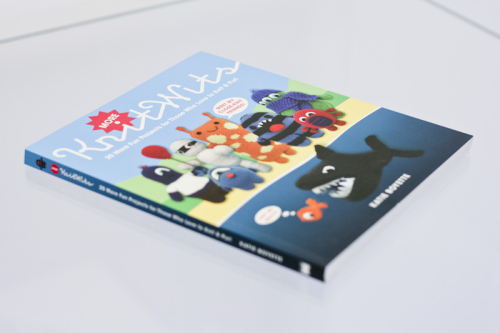 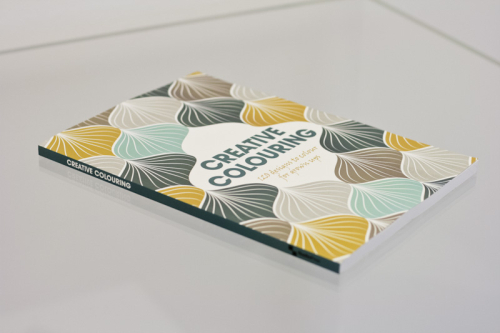 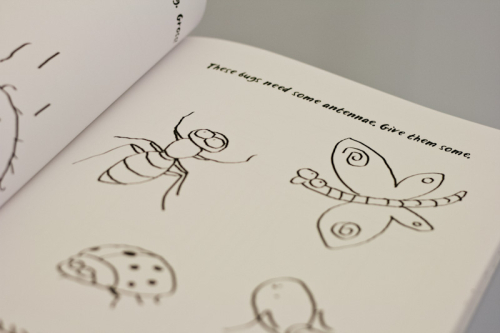 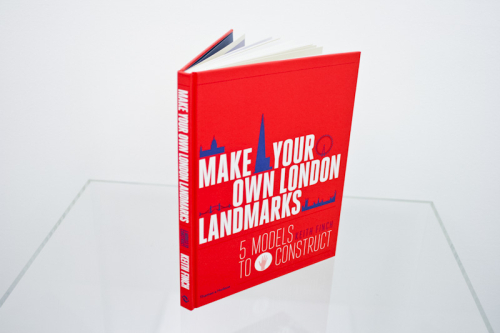 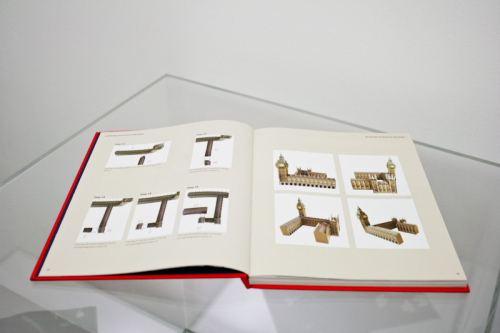 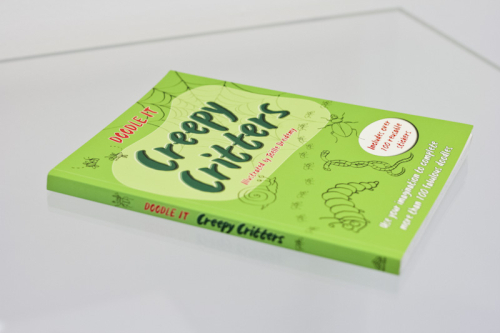 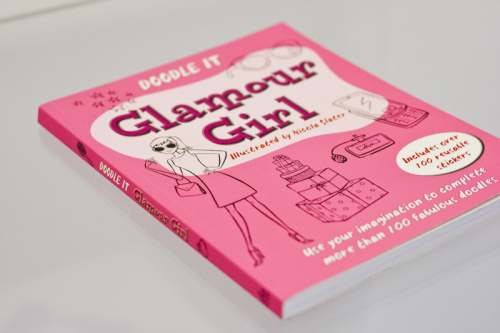 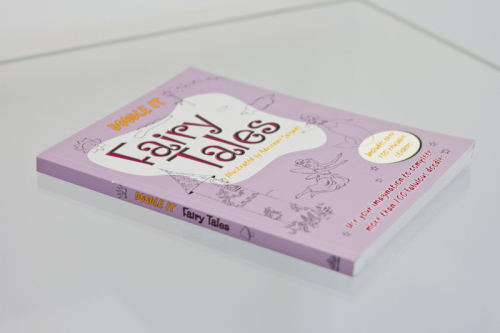 Easy-to-follow, colourful, ingenious, witty and informative – we think our craft books are among the best on the market. 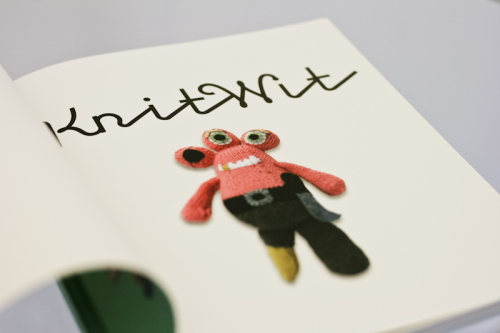 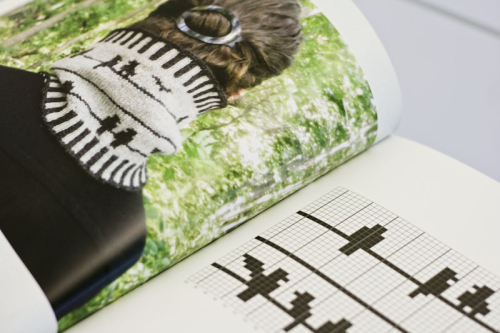 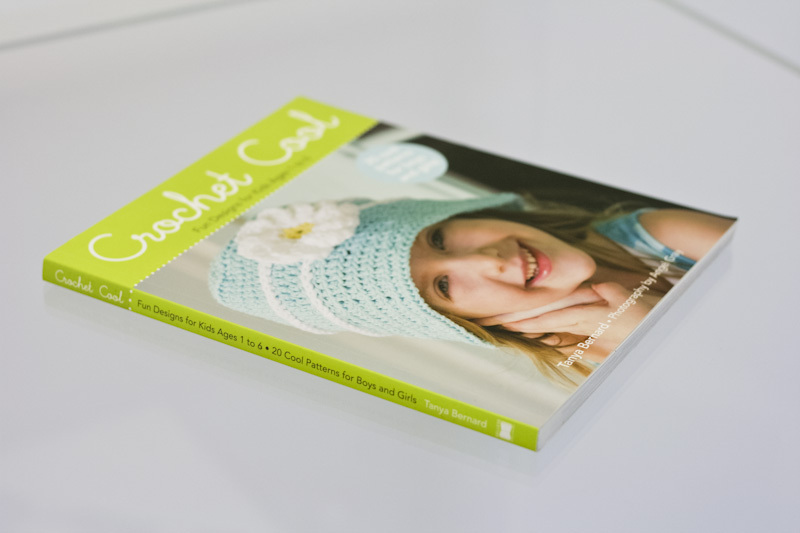 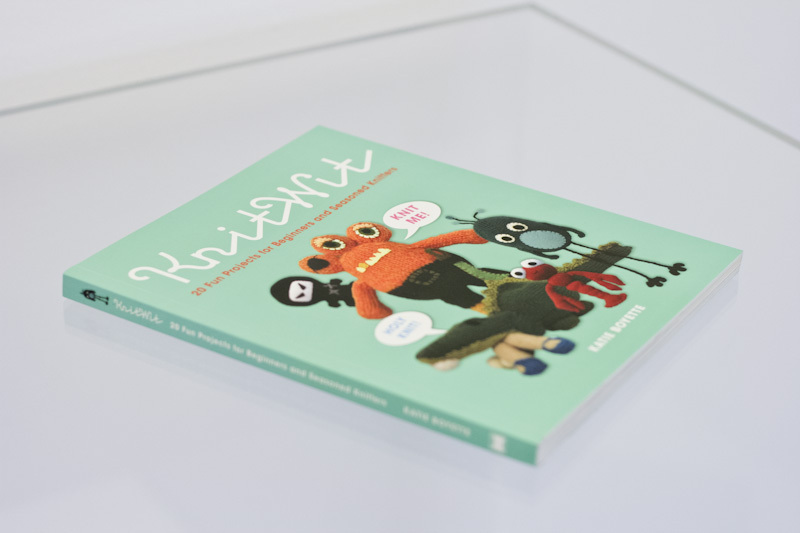 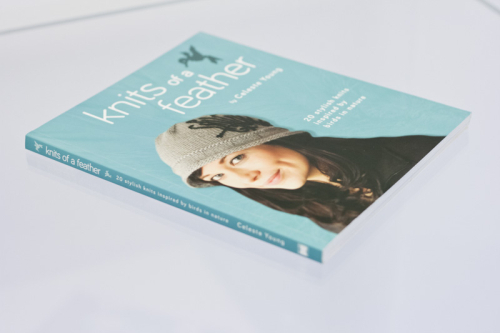 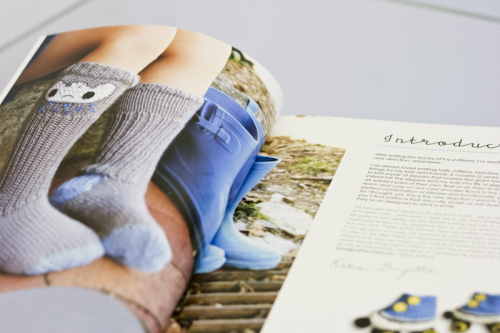 Featuring the work of acclaimed experts, specially commissioned step-by-step illustrations and photographs, and helpful text that leads readers of every level through the projects, our craft books have been warmly received by our publisher clients and are extremely popular with end readers (our KnitWit series is already on its third volume!). 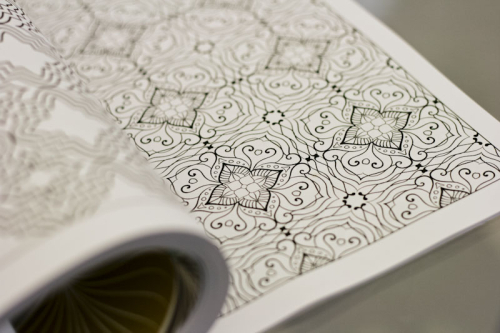 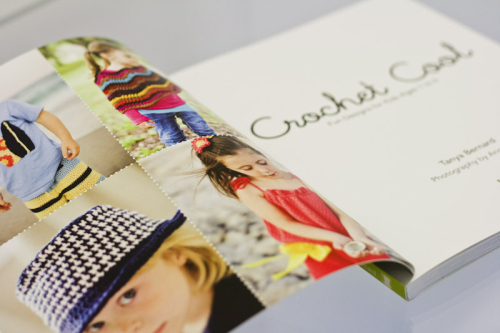 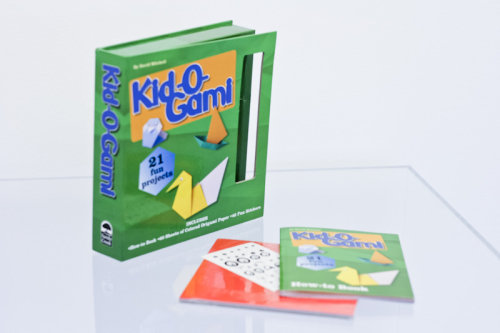 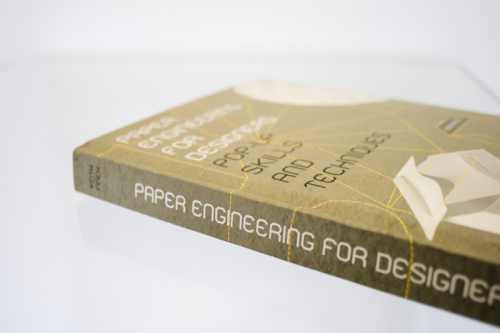 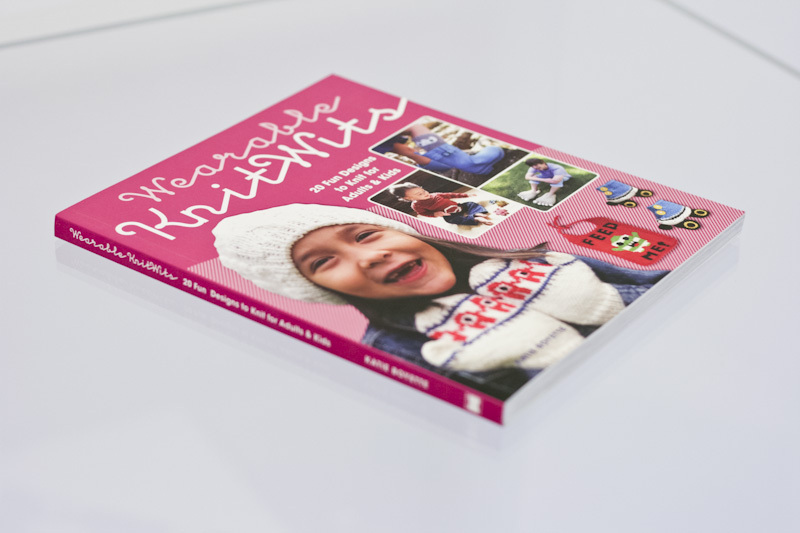 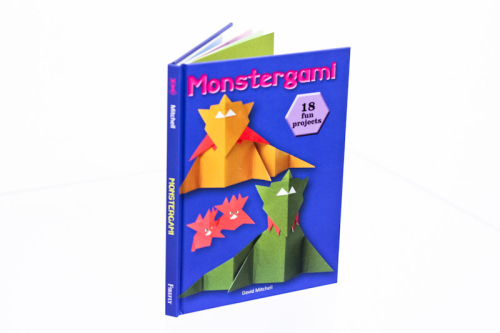 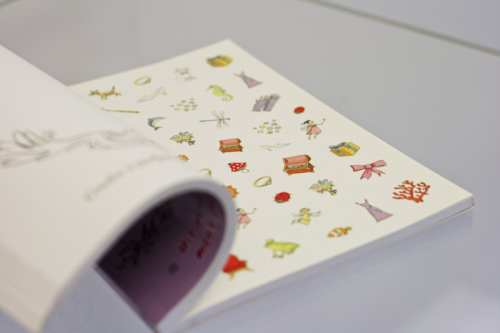 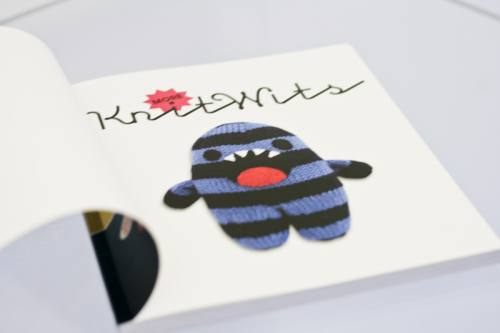 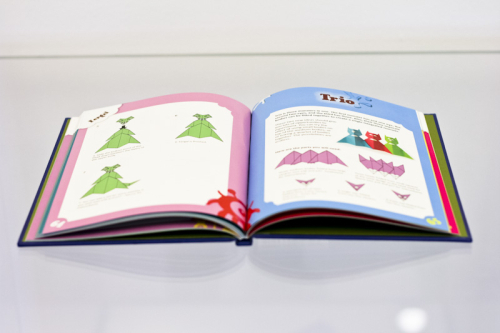 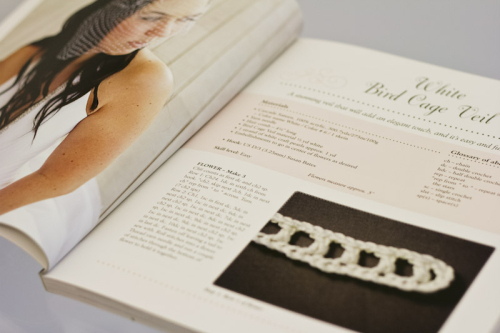 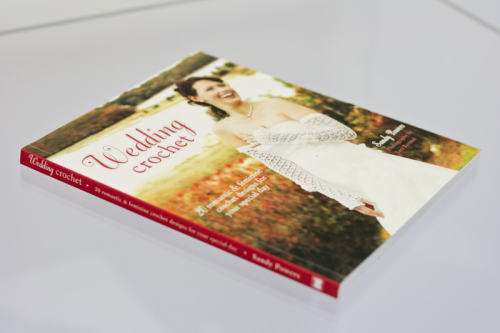 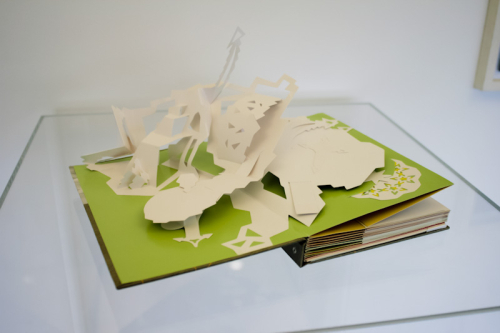 Produced with scrupulous attention to detail, our specialities include paper crafting and origami, crochet and knitting, but we have the know-how and contacts to produce beautiful books on any area of crafting you would like to include in your list.